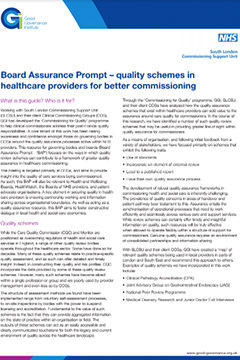 This resource for governing bodies and boards focuses on the ways in which quality review schemes can contribute to a framework of greater quality assurance in healthcare commissioning. The BAP forms part of the resource package produced through the commissioning for quality programme by GGI and NHS South London CSU. 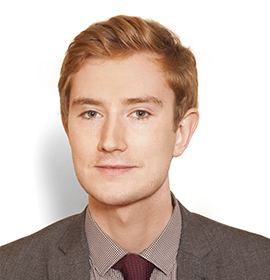 This briefing is targeted primarily at governing bodies in CCGs, and aims to provide insight into the quality of care services being commissioned. This BAP is also relevant to Health and Wellbeing Boards, HealthWatch, the Boards of NHS providers and patient advocate organisations.